The decision to move to a residential care home is not an easy one to make, whether it’s for yourself or for a beloved elderly relative. When living independently becomes difficult and a care home seems inevitable, you want to know that you’ll be in a secure, relaxed and homely environment where your privacy and dignity are respected and maintained. You will need assurance that you’ll be able to continue to do the things you enjoy, see the people you love and feel like a useful and valued member of a community. 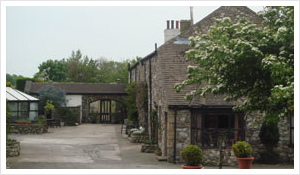 Get in touch with us today to find out more about Keer Sands Residential Care Home in Carnforth. We’ll be happy to talk to you about your own concerns and needs, whether they’re special dietary requirements or care for your own religious practice. You don't have to make a permanent commitment to Keer Sands right away. 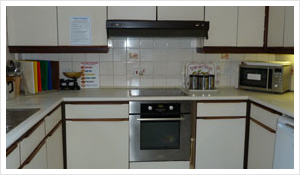 Book a trial stay of up to 4 weeks initially, so we can make sure Keer Sands is the right residential care home for you. We are proud to offer a supportive environment where residents find the right balance of care and independence. 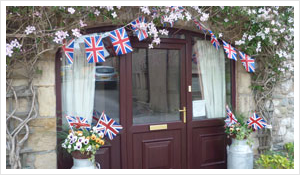 Come home to a warm welcome and relax in the comfort of Keer Sands Residential Care Home. © Copyright 2014 -Keer Sands - All rights reserved.